Frank Chebetar was a cook on the destroyer Phelps when Pearl Harbor was attacked. He stayed in the Navy through WWII and until 1960, when he had a second career working as a civilian at Naval Security Group, an intelligence command at Norfolk Naval Station. In 1971 Chebetar founded the Pearl Harbor survivors group in Virginia Beach called the Tidewater Chapter 2 Pearl Harbor Survivors Association. He lived to keep the story of Pearl Harbor alive, and played a significant role in building the Pearl Harbor memorial at Joint Expeditionary Base Little Creek in Hampton Roads, Virginia. Each week, Chebetar polished the brass ship’s bell with care. 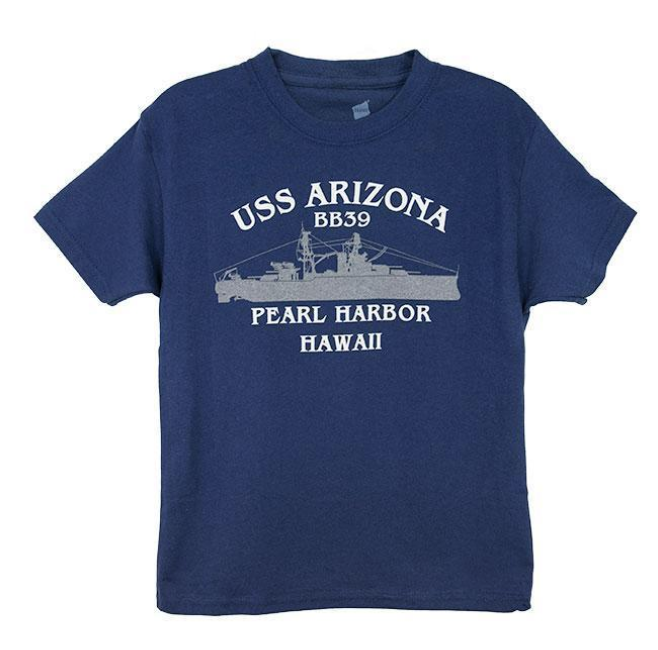 He was dedicated to preserving the memory of Pearl Harbor. He often spoke to schools and participated in parades to keep the memory of Pearl Harbor alive. For that we Salute Frank Chebetar, a Pearl Harbor Survivor.